Cash Control Cape was started in 2000 by Thys and David Hauptfleisch. Thys Hauptfleisch had spent 33yrs in the IT sector, a substantial amount of this time in Point-of-sales and related infrastructure. In 1998 he left formal employment to pursue an opportunity in the used Cash Register market; large amounts of these becoming available at the time due to major retailers selling off their Cash Registers to upgrade. Such was the demand that his son David joined the business in 1999 and in 2000 Cash Control Cape was born. 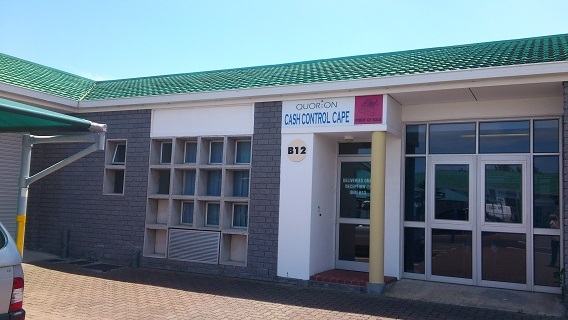 In 2002 the first Quorion Cash Registers were imported and in 2004 Cash Control Cape acquired the Sole Distribution Rights for Southern Africa. Since then many satisfied customers have joined the ranks of the “Quorion Users Club”. Cash Control Cape continues to research to find new tools to facilitate running and management of the retail and hospitality industries and will continue to bring new cost effective solutions to market; watch this space!